Should I Be Home During Showings? 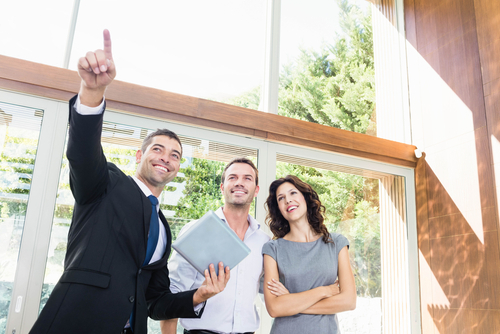 You may provide information you shouldn’t – Sellers will often try to convince potential buyers of how amazing the house is by talking way too much—to the point where they may reveal something that could turn the buyer off, whether it has to do with a nosy neighbor or a build-up of traffic on your road at a certain time of the day. You may bother the buyer – One of the benefits of going to an open house for a buyer is the lack of obligation or pressure. Potential buyers want to talk among themselves about what they like and don’t like. If you’re tailing buyers trying to point out everything that’s positive about the house, they are going to feel awkward and pressured and will just want to leave. You could lose a sale – If you hear buyers complain about things they don’t like, such as cosmetic details, it may have an emotional effect on you. If those same buyers make an offer below your asking price, you may think that they just want to use the savings to fix those details, causing you to refuse to negotiate. Stay away from your own open house to avoid these mistakes and be sure to contact us at Randy Lindsay today for additional information and advice on selling a home in Rock Hill.